Ground Reports Health Why Use Bodybuilding Supplements? A good number of men and women have taken up rigorous exercises and other related activities to develop their body and to become strong and appear like their favorite celebrity. There are available different types of body building supplements in the market, which needs to be used regularly to get the desired muscle mass. 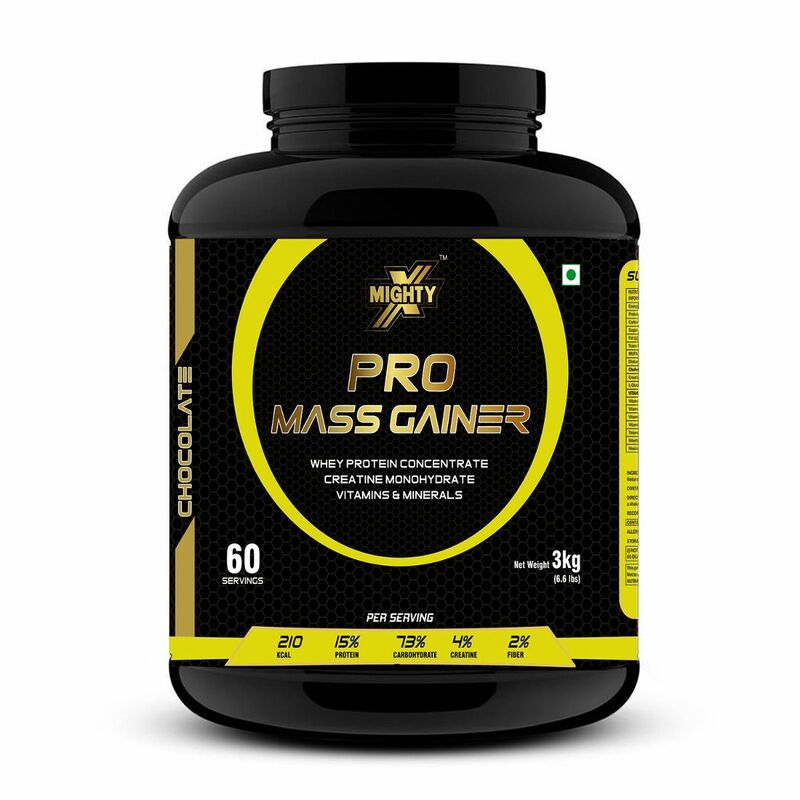 These supplements do help to achieve the body strengthening objectives very quickly and give out that muscular shape. Every bodybuilding supplement that is available does come with certain benefits. Each of them tends to work along with the others to help the body produce muscle building effect. The major aspect related with bodybuilding is to have well prepared nutrition plan and good diet combined with proper and regular exercise routine. Without these aspects, no supplement in the world will be able to provide the desired benefits. Bodybuilders do require to take supplements regularly since they do not derive amino acid in sufficient amount as necessary from food. The supplements can be consumed in powder, liquid or capsule form. It will be useful to consult the health expert prior to starting the bodybuilding supplement, so as to be on the safe side and to avoid all types of side effects. This becomes all the more important for those suffering from some type of allergies or health issues. Also, one should take the supplement only as prescribed by the health expert and not in excess to avoid health issues and unnecessary complications. Creatine is quite beneficial to increase body energy. It will be useful to build muscles twice in a day, one time in the morning and the other during afternoon or in the evening. This will help the body’s metabolism to be running the entire day. According to the health experts, bodybuilding relies upon the body’s metabolism to strengthen and repair the muscles. It also keeps the metabolism active the entire day and speeds up the process. With supplements, one can derive the minerals and vitamins that are necessary for our body. Bodybuilders will require special nutrition to get the desired results and lots of muscles. There are many people who are of the wrong opinion that they can derive all the essential nutrients from food. However, unfortunately, this is only a myth. Processed foods, convenience foods and even cooking food is likely to take away the essential minerals and vitamins from it. Muscle building supplements focus more on providing the body with plenty of proteins, which is crucial for muscle gain. At the same time, the supplements also should provide minerals and vitamins. These are few aspects that are often missed out by muscle builders who focus only on protein consumption, leaving out the rest. Vitamins and minerals are equally important to utilize and assimilate the consumed proteins. In order to derive adequate nutrients, the body builder will need to take more than one supplement.